New York - The United Nations Security Council (UNSS) is due to hold a meeting on Tuesday afternoon to discuss the draft resolution submitted by the Group of Friends for Western Sahara in preparation of the renewal for the mandate of the UN mission in Western Sahara (MINURSO) on Thursday. 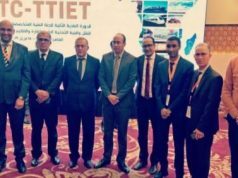 New York – The United Nations Security Council (UNSS) is due to hold a meeting on Tuesday afternoon to discuss the draft resolution submitted by the Group of Friends for Western Sahara in preparation of the renewal for the mandate of the UN mission in Western Sahara (MINURSO) on Thursday. 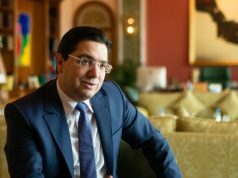 Prior to the adoption of the resolution, the Group of Friends of Western Sahara, which consists of the United States, France, the United Kingdom, Russia and Spain, was scheduled to hold its second meeting on Monday. BUt the meeting was eventually cancelled. According to a Morocco World News source in New York, the first draft that will be circulated to the 15 members of the Security Council contains language favorable to Morocco, reflecting the discussion’s overall positive tone toward the Kingdom. 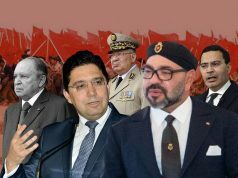 “Dynamics are along the lines within the Group of Friends between members that are proposing very friendly, positive language about Morocco and those who feel the text should be less one-sided,” the source, who asked to remain anonymous, told Morocco World News. The United States is the penholder of the Resolution on the conflict, entrusted within the Group of Friends for Western Sahara with drafting the first draft of the resolution. France and Spain are among the staunchest supporters of Morocco within this grouping. In the report UN Secretary General Antonio Guterres submitted to the Security Council earlier this month, he expressed his “deep concern” regarding the tension in the Guerguerat region in the buffer zone between Morocco and Mauritania. 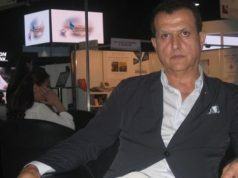 He called on the Security Council to urge to the Polisario to withdraw immediately and without conditions. But instead of abiding by the UN chief’s calls, the Polisario doubled down on its violations of the 1991 ceasefire agreement and installed new checkpoints in the Gueguerat region to obstruct the flow of Moroccan trucks carrying goods to Mauritania and other Sub-Saharan African countries. 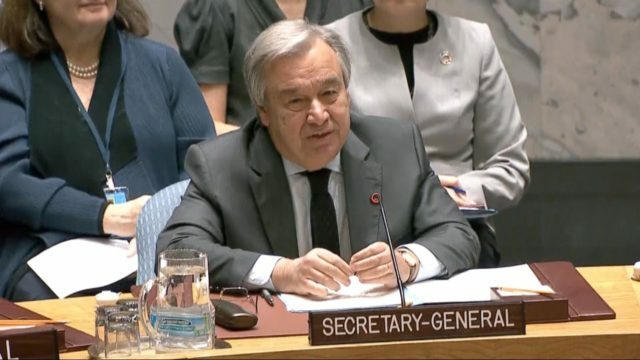 The checkpoints led King Mohammed VI to call Guterres in February, urging the UN chief to take the necessary measures to put an end to Polisario activities in the region. Morocco responded positively to the call and withdrew immediately from the region, but the Polisario refused to abide by Guterres’ call.